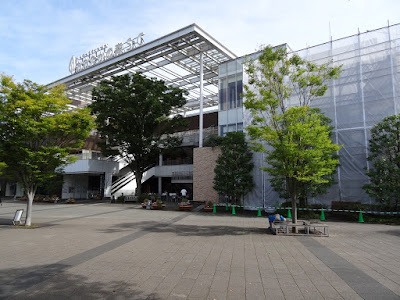 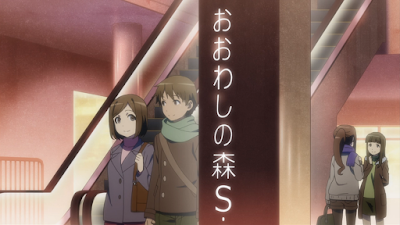 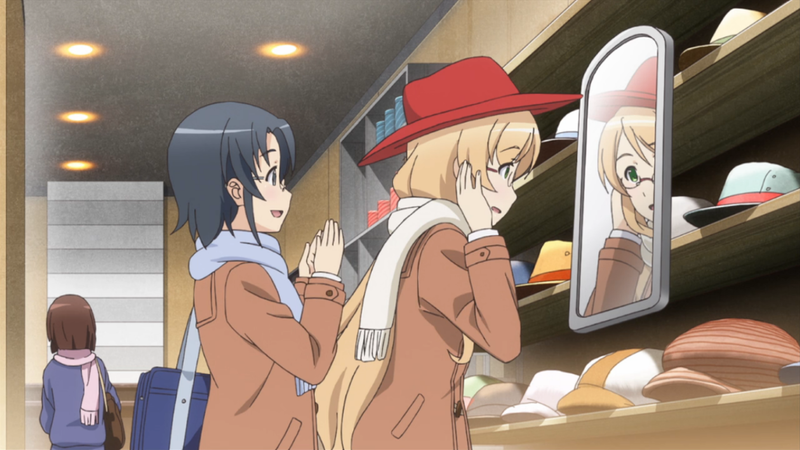 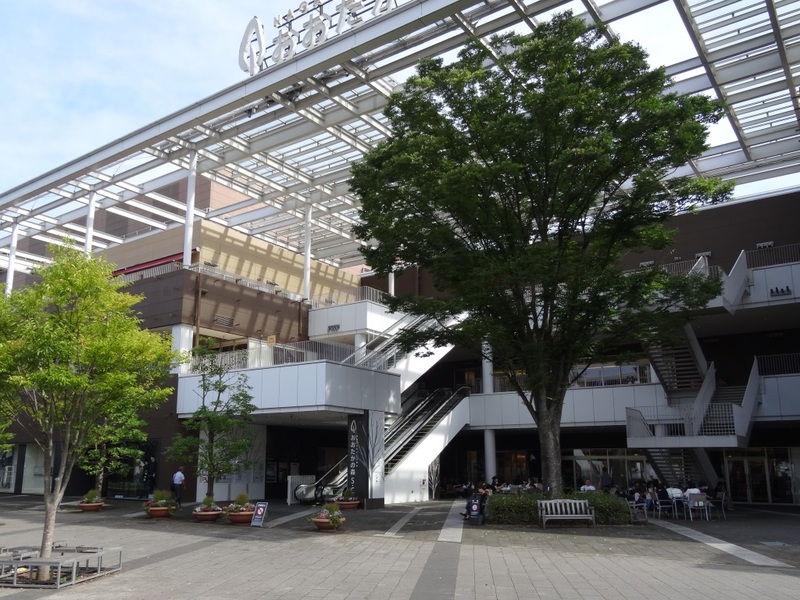 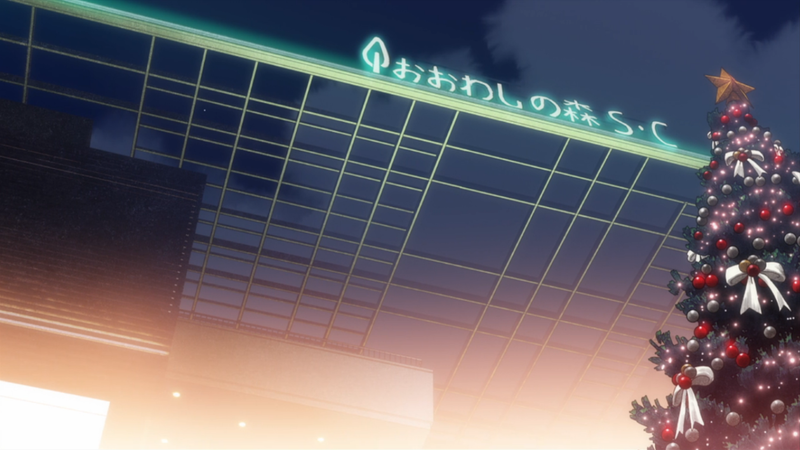 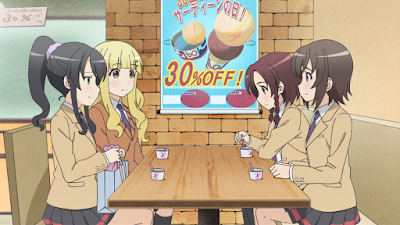 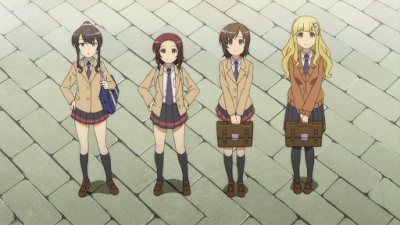 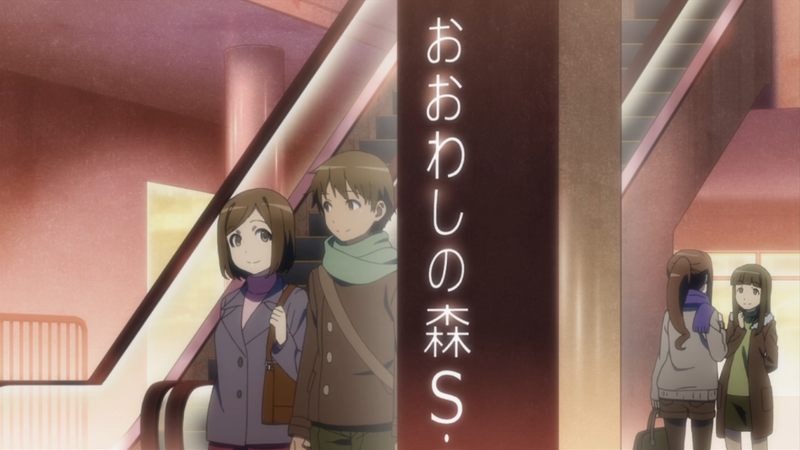 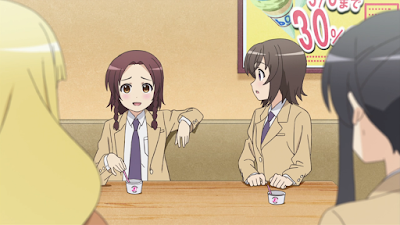 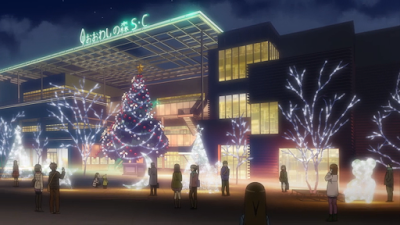 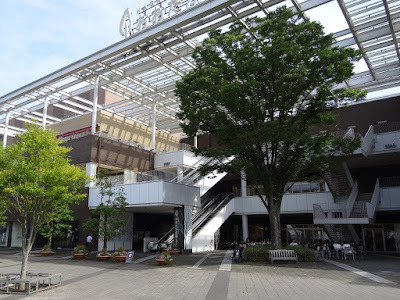 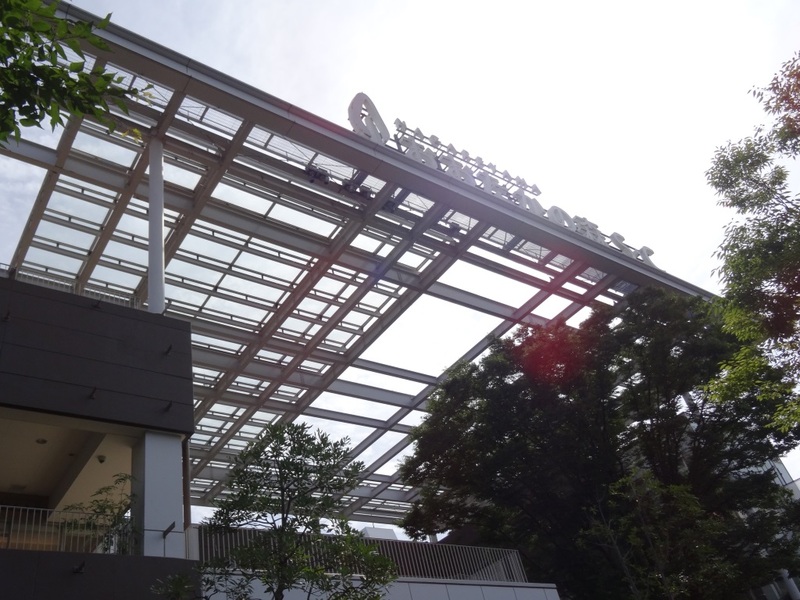 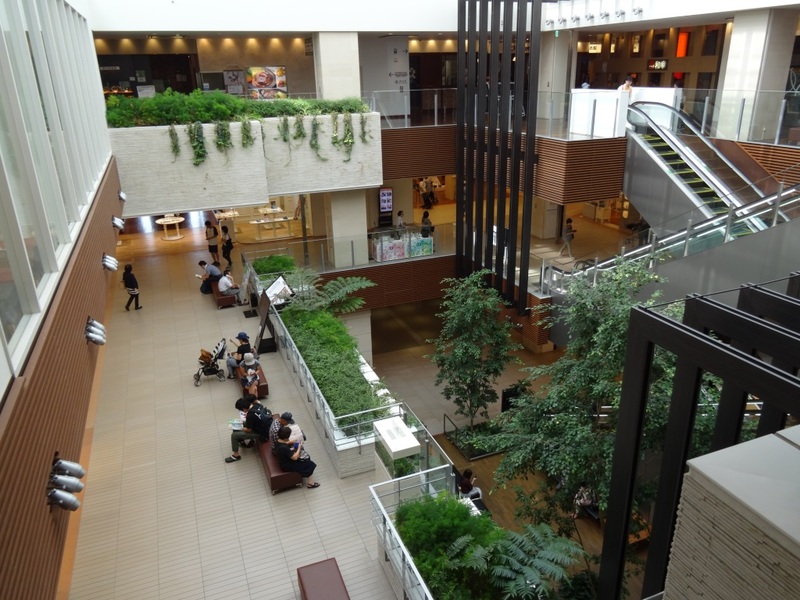 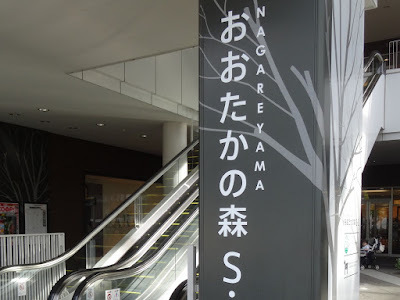 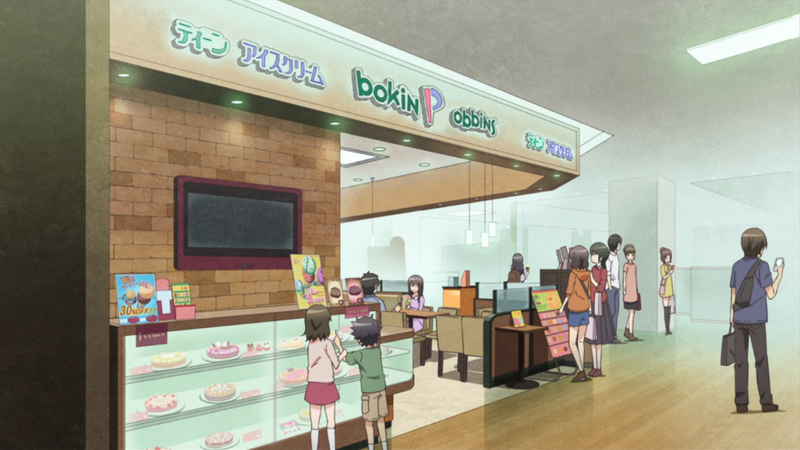 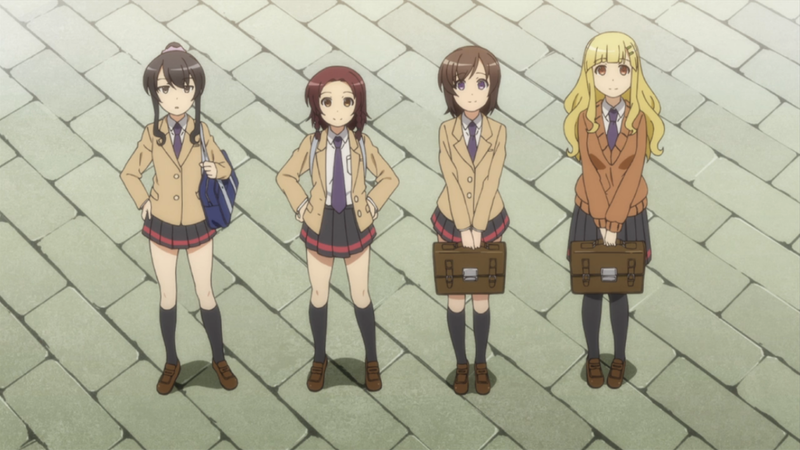 In the second Locodol OVA you can see the Nagareyama Otakanomori Shopping Center again, so I went back again as well. There's no Christmas tree here in real life but otherwise it matches. 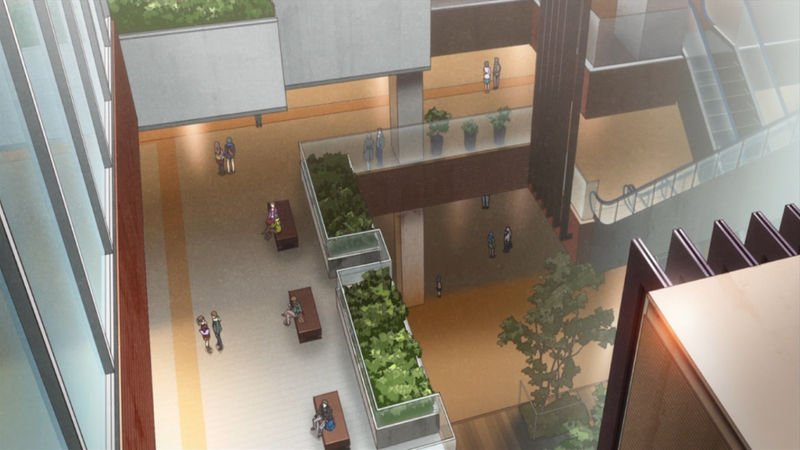 Escalator up to the second floor. The maps inside is different. 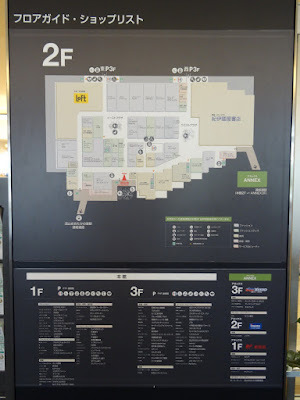 This is on the third floor of the shopping center. 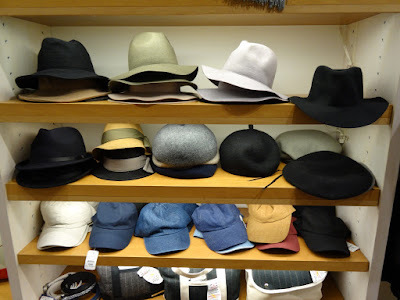 There were lots of stores selling hats like this, so I just got a picture from one of them. 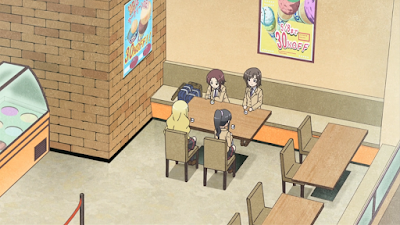 I also managed to get some pictures matching the first episode of the show I didn't get the last time. 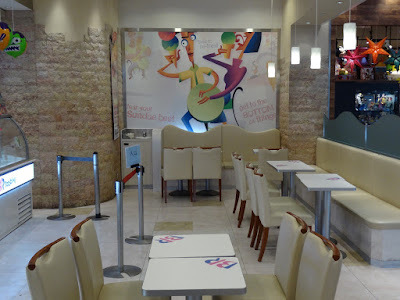 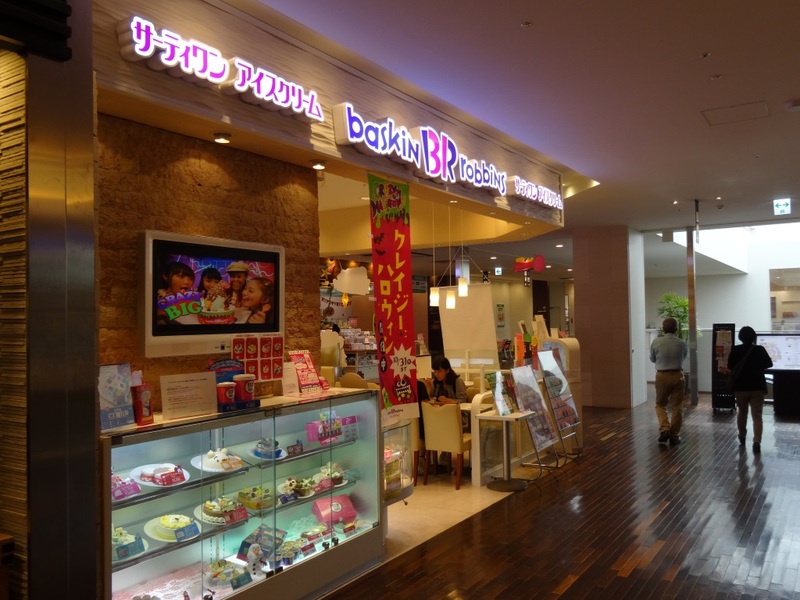 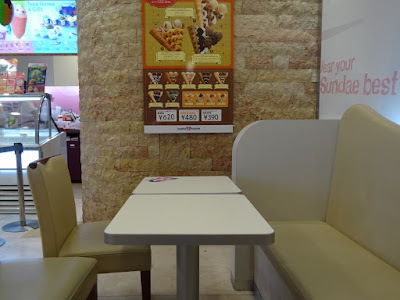 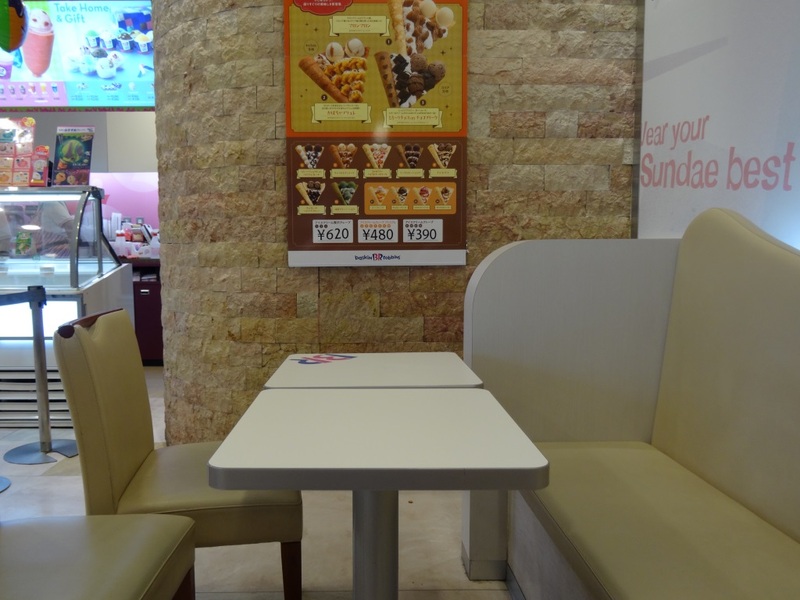 This Baskin-Robbins store is on the third floor. 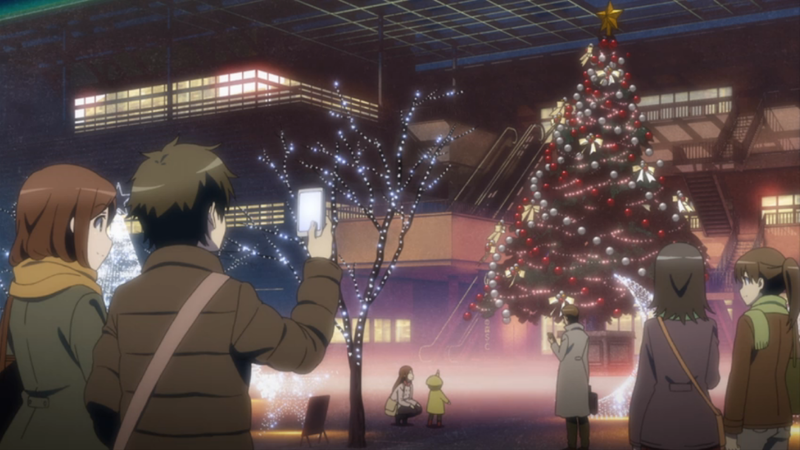 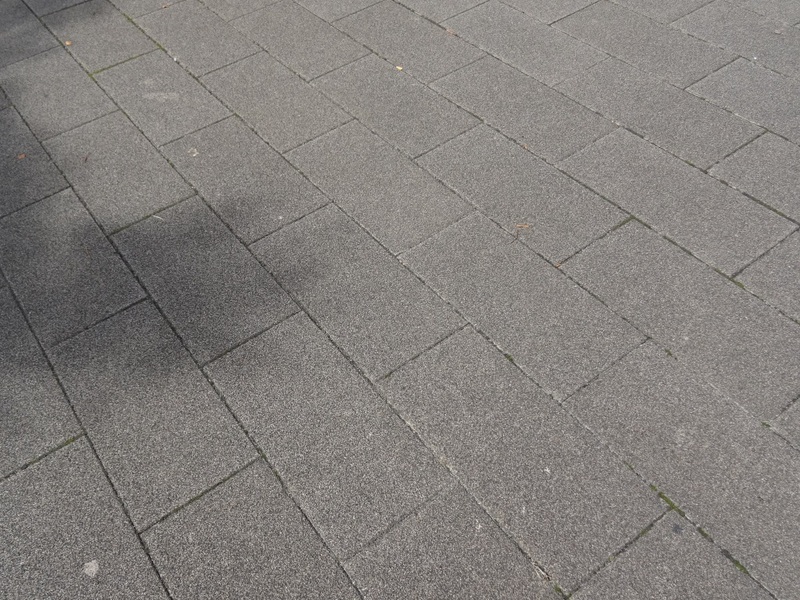 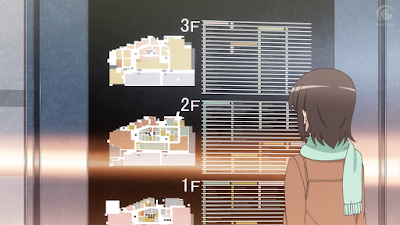 The layout of the place is similar to the anime. 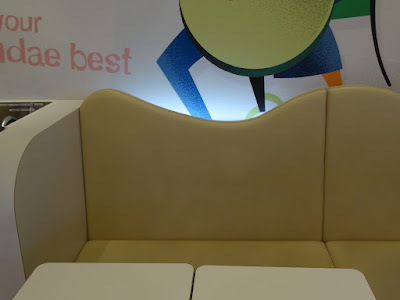 The tables and chairs doesn't match though. 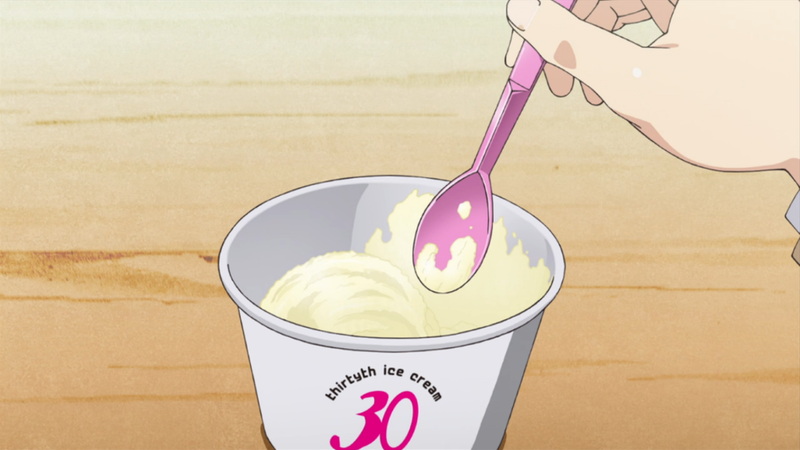 I tried some of the ice cream while I was here as well. 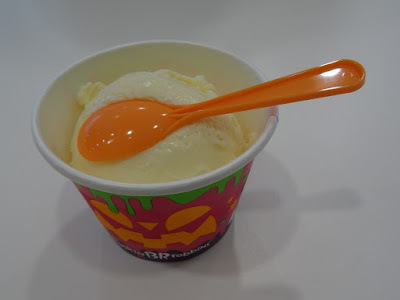 The cups were Halloween themed since it was in October. This location was visited on 2016/10/04.